Kingdom Trust is well-versed in the custody of accounts holding precious metals. Many Kingdom Trust account holders hold gold, silver, platinum or palladium in their Self-Directed IRAs, Solo 401(k)s or taxable accounts. We also have many account holders investing in precious metals indirectly via an IRA-owned single-member LLC. Kingdom Trust understands the unique needs of precious metals brokers and dealers and their clients. Our clients benefit from a custodian experienced in the rules and regulations involving precious metals held in retirement accounts. Only certain precious metals can be held in a retirement account, and the metals must be stored in an IRS-approved depository. 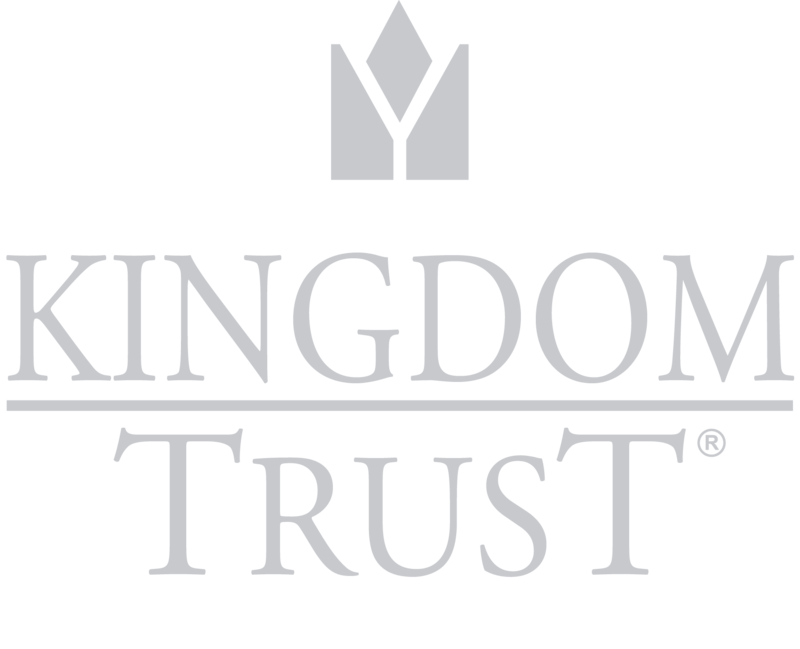 So what’s the Kingdom Trust process? For direct investment in precious metals, your clients will need to open and fund a Kingdom Trust account in order to purchase precious metals. They determine the quantity and type of metal they wish to purchase and then direct our firm to send you the funds necessary to complete the purchase. You would then deliver the metals to the storage facility of the client’s choosing. For more information on our process, depositories and client responsibilities, feel free to download our free Precious Metals Resource Guide (in the “Related Information” section of this page). And if you have additional questions, feel free to contact us or schedule a call with Business Development for more information!